The world’s most versatile and comprehensive mobile timing and training application. Abundantly functional, feature rich and simple to use. Record, track, save, compare and analyze all of your critical time and performance data. 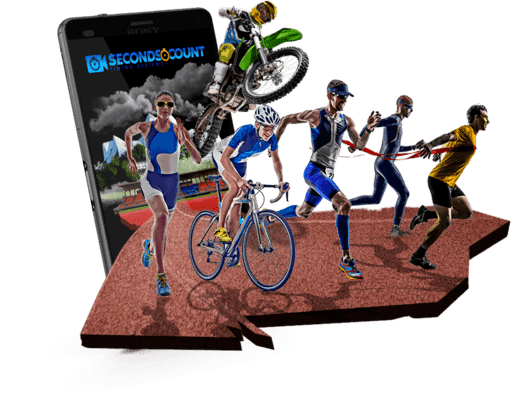 Seconds Count has been designed from the ground up with many industry firsts such as video based timing, solo timing, time data tracking and side by side compare videos. Patent Pending Video Timing technologies allow greater precision when timing various events as the timing occurs after the event has completed with no need for additional equipment such as additional cameras, lasers or sensors. All videos are stored for later analysis and comparison. 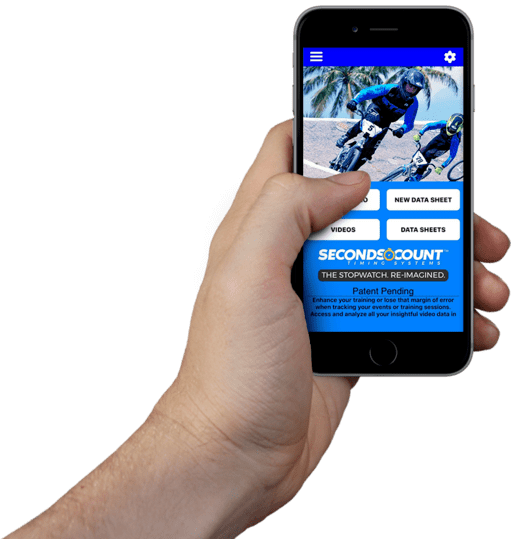 Seconds Count has been designed with a user intuitive interface that allows easy navigation through the feature rich environment. Videos and Data Sheets can be renamed to help maintain organization and favorites can be selected to further organize your video and data libraries. 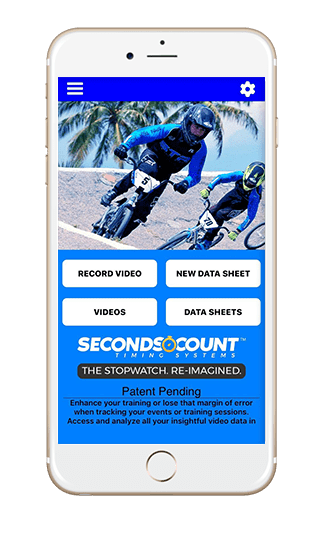 All time data from both the manual timing functions and video timing functions can be permanently stored and organized in the applications data sheets. Multiple data sheets can be utilized to help keep your data organized. All your critical timing and training data at your fingertips anytime, anywhere. Record your training session and races for later review and analysis. All videos are digitally encoded with MD5 HASH to prevent tampering and alteration making them easy to authenticate for accuracy. Precisely mark start, lap and finish times. 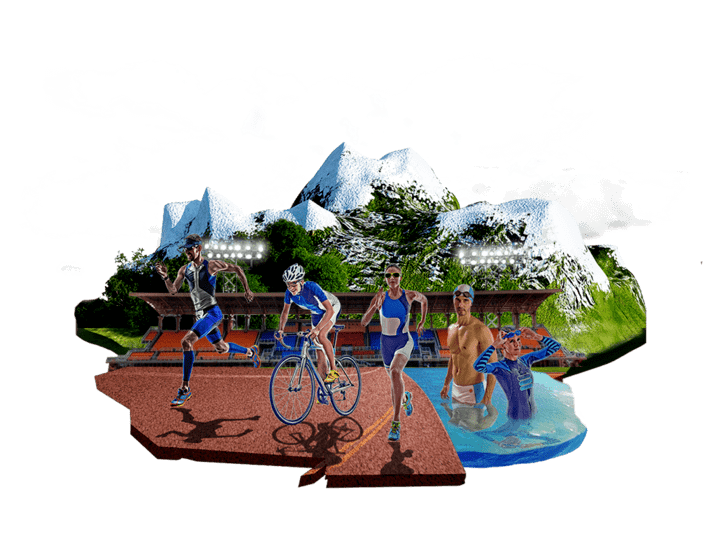 Multiple finish points can be set to calculate timing at various points around a track for an individual or the finish times for multiple competitors. Store lap and finish times from manual and video timing in datasheets. Add text, dates and comments to cells to keep information organized. With thousands of columns and rows on each data sheet, there is plenty of room to store all of your records. Pro Features include 60 and 120 frames per second (fps) allowing a finer timing resolution of 16.6 and 8.3 millisecond timing precision, video stabilization, video trim function and time bar opacity settings. Solo function allows user to set app to automatically record multiple videos with a user selectable rest period in between each video. Take your form and technique analysis to the next level with the compare videos tool. Videos always begin at the start marker which makes synchronizing videos a breeze. Manual stopwatch feature with auto logging of lap and finish times on data sheets. Seconds Count. The Ultimate Sport Timing App.